Molds are almost everywhere. They are a type of fungi that can exist in any moist environment as long as there is oxygen. Apparently, many people are not aware of their existence since these microorganisms are only visible by naked eyes when in colonies. Temperature and humidity are the main growth factors of molds within areas such as on the carpets, on insulations, wood furniture, on papers and even in food. The problem with molds is that they can cause damage to the structures being infested. Besides, these microorganisms are health hazards as they are known to cause some illnesses such as allergic reactions. Thus, there is a need for professional solutions when it comes to handling the problems of mold infestations. At Aladdin Environmental LLC, we assist our clients in mold assessment. 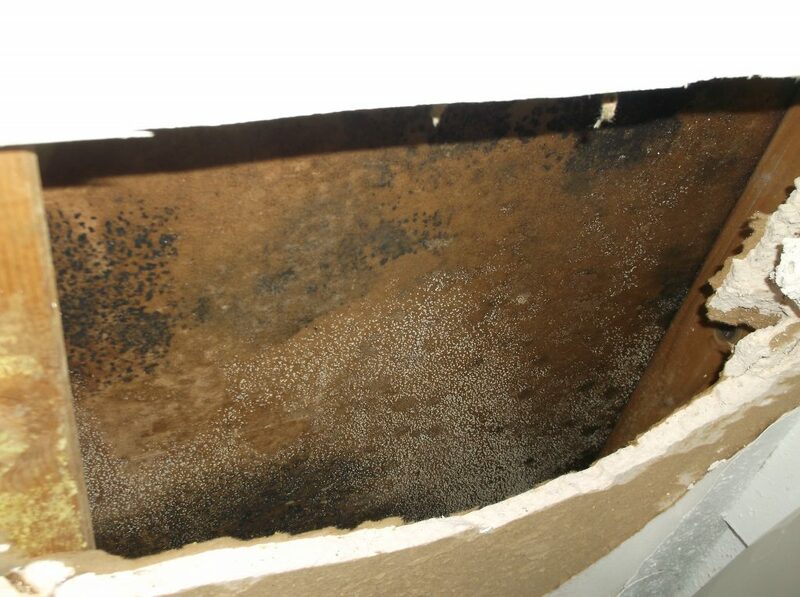 By definition, mold assessment can be understood as the process of locating molds and analyzing the extent of their infestation. The goal of mold assessment is to establish the presence of molds and their exact location, as well as to identify their source. This is a very crucial activity since it determines the most appropriate mold removal and remediation techniques to be applied in dealing with a given infestation. Aladdin Environmental is a duly registered mold consultant that you can trust when it comes to mold assessment services provision. We have the right technology and the right people to establish the exact state of mold infestation in your residential or commercial property. Aladdin Environmental, LLC provides expert mold assessment services for residential homes and commercial businesses across San Antonio and New Braunfels.